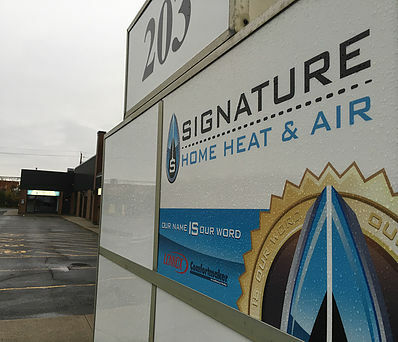 Previously called Petro Canada Home Climate, Signature Home Heat and Air continues to be a family run business as it has been for nearly 10 years. Under new ownership since September 2016, we continue to pride ourselves in honest prices and exceptional work in the Ottawa HVAC business. From our TSSA and CMMTQ accreditation to the extra care our technicians take to make sure each job is done right, to our sales and front office team, we want to make sure you’re happy with our work. 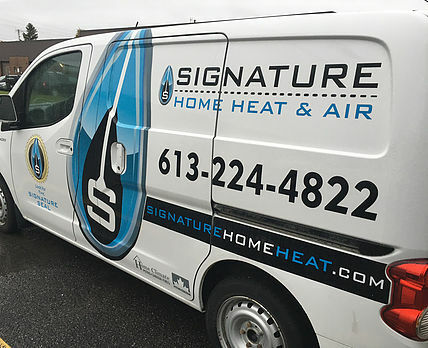 Choose Signature Home Heat and Air because we understand the importance of your home, and the care that needs to be taken when working in it. From technicians that are our staff – not contractors – to being accredited by all the recognized safety standards in Ontario and Quebec, we take our work seriously. Stay local and choose Signature Home Heat and Air Inc.